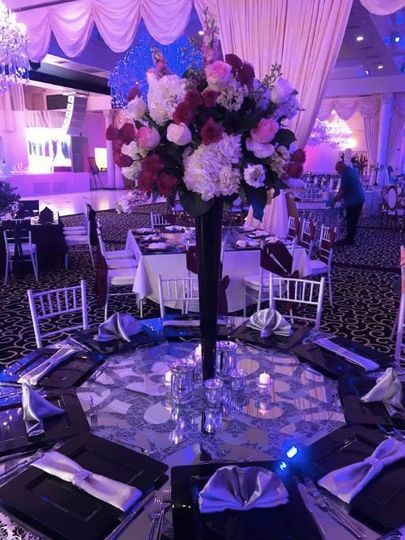 My Flowers and Events is a flower business in Houston, Texas. 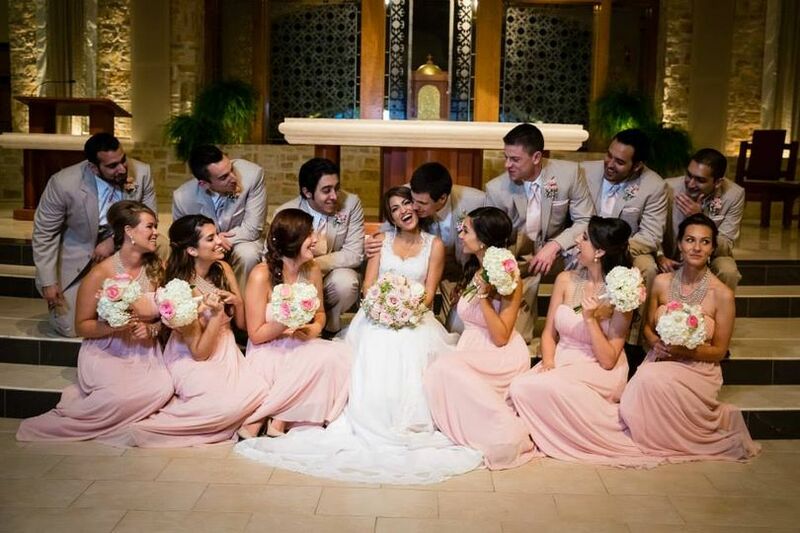 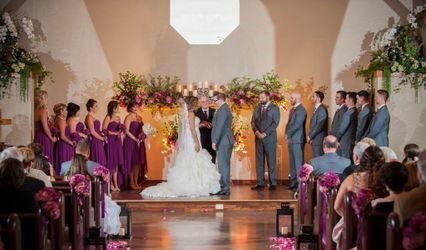 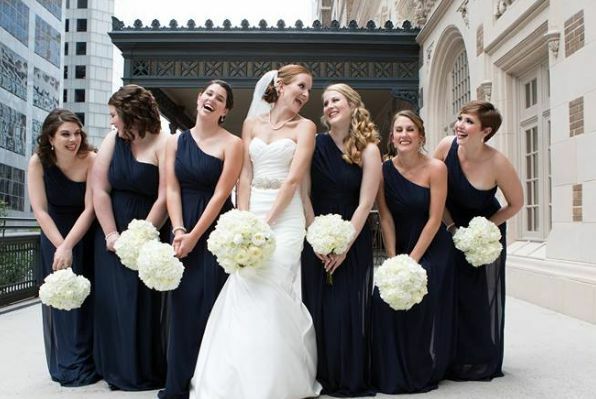 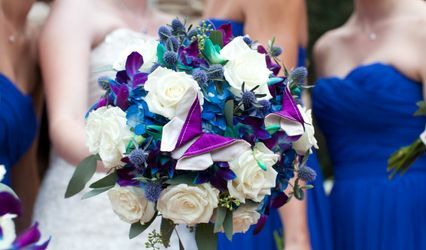 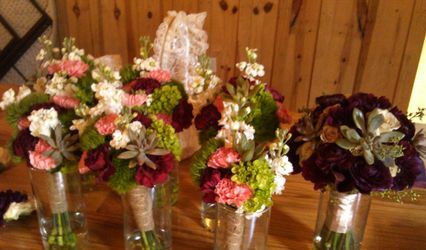 They create custom floral arrangements that coordinate with your wedding theme, style and colors. 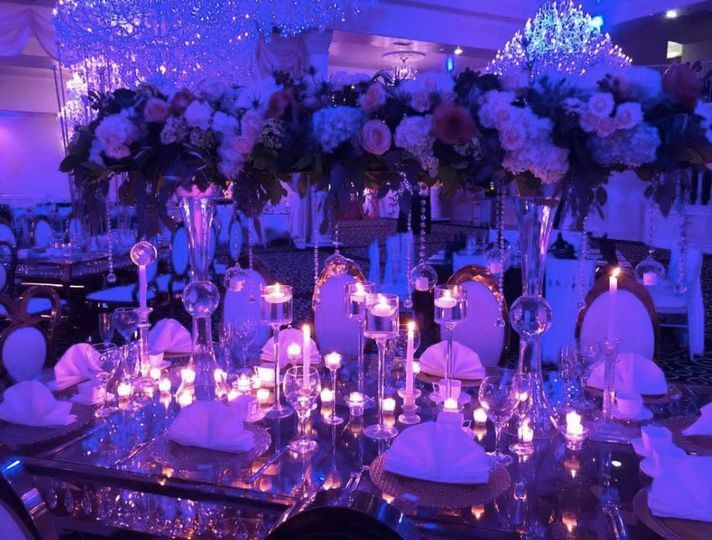 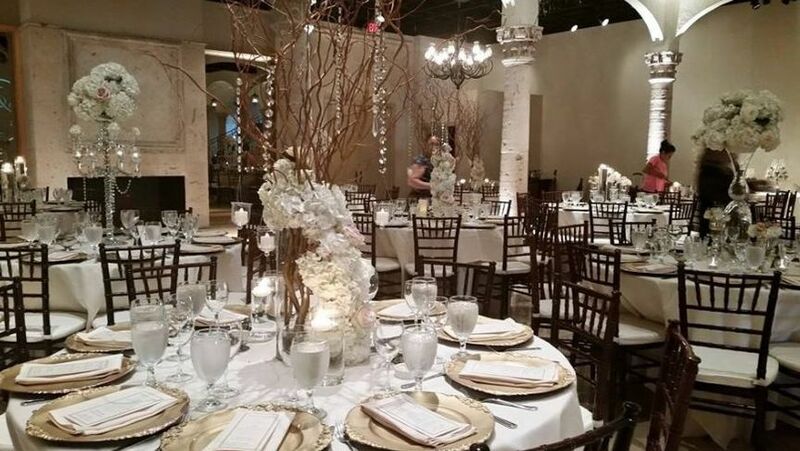 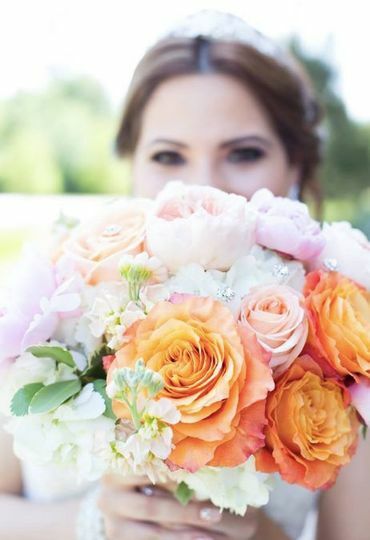 Their designers bring your vision to life and transform your venue with fresh flowers.